The Amazon Echo and Google Home sold in record numbers this holiday season. These devices, which boast a similar set of features including smart home control, are designed to listen in on your conversations. These devices are like robotic people in the room, anxiously awaiting your command so they can leap into action delivering hit tracks on Spotify or turning your thermostat down. Police have issued a warrant for information gathered by an Amazon Echo owned by James Bates, an Arkansas man charged with a first-degree murder that took place in 2015. It is believed that the murder took place in Bates’ home, and that the Amazon Echo in the home may have captured vital information. It’s because these devices hear so much that police are interested in them. These devices could act as a virtual witness to the crimes themselves. If they happen to record something pertinent to the investigation. Fortunately for us, accessing information takes a bit more doing than dragging the Echo downtown and putting it under a hot light. Everything you say, now in the cloud? These conversations, which are typically short phrases such as questions about the weather or the height of the Empire State Building, are kept in the cloud and made accessible to the user to play back. This is the same on Amazon’s service as it is on Google’s. The user can choose to delete specific recordings at their leisure. This data is used to create more accurate results and to improve on voice recognition. 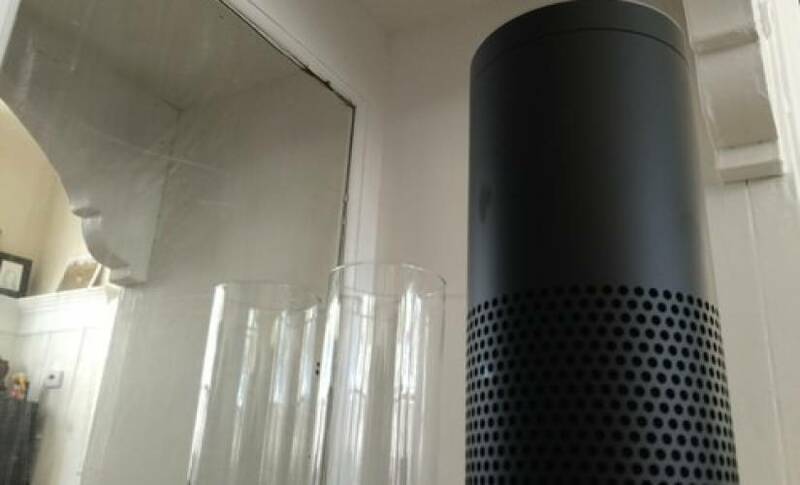 In the case of Bates’ Amazon Echo, police have stated that they retrieved some information from the Echo itself. This is surprising, considering the Echo doesn’t have a real hard drive that would store any significant amount of data. In fact, the Echo itself requires an Internet connection to send your voice command to the cloud to be processed. Amazon has declined to hand over recordings to authorities twice, but have handed over Bates’ basic account information and purchase history. Whether or not these devices will one day be sitting in the witness chair in a courtroom remains to be seen. In any case, it’s probably a good idea not to ask your smart speaker for any tips for committing a crime.